Yi Sun-shin is one of the greatest generals of a certain Asian kingdom. He is popularly known as the "Turtle Ship General." As a powerful general, he can easily overwhelm the authority of the majority with the sheer force of the minority. It is said that as long as his turtle ships govern an area, the whole place will never succumb to defeat. As a hero, Yi Sun-shin specializes in ranged tactics and strategical maneuvers. He can use either the longbow or the glaive to give himself an edge in battle. As far as his tactical powers can go, he can summon a navy fleet at the allied base that's ready to support him at any time and it's always primed to send a turtle ship to aid him in direct battle. 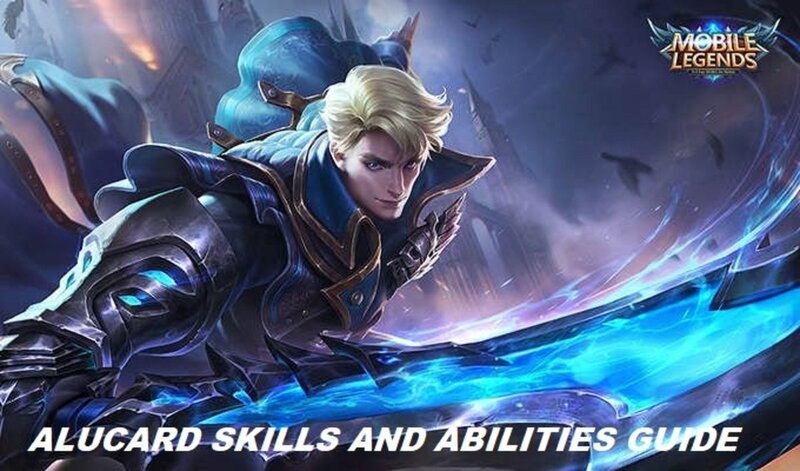 This guide not only lists all of Yi Sun-shin’s skills and abilities, it also expands on each one of them and details some tips on how to use them effectively. In light of this, it is now the moment for you to take arms and demonstrate the might of Yi Sun-shin in an actual battle. Ride the turtle ship onto the battlefield and show the enemies your indomitable strength and will as the national hero, Yi Sun-shin! Is Yi Sun-shin one of your favorite heroes in Mobile Legends? At his discretion, Yi Sun-shin can choose to either perform long-ranged attacks with his longbow or deliver melee-ranged attacks with his glaive. The longbow can provide him a decent range for attack while the glaive can strengthen his basic attack damage. As a bonus effect of Heavenly Vow, a naval fleet is summoned at the allied base, fortifying its defenses and periodically providing a speed-boosting turtle ship for Yi Sun-shin’s personal use. While the ability to shift from a long-ranged longbow to a melee-ranged glaive is a nifty skill, it isn’t really necessary. It’s still best to rely on the longbow for Yi Sun-shin’s basic attack. However, when there are no enemy heroes nearby or you’re just busy farming experience and gold by jungling, then using the glaive might come in handy as it can add some decent damage to Yi Sun-shin’s blows. As for the naval fleet summoned at the base, it only has beneficial effects. It can aid Yi Sun-shin in battle during the direst moments. The turtle ship can add a lot of movement speed for Yi Sun-shin at absolutely no cost to him. Also, the said ship can be used to damage and stun the enemies that collide with it. The naval fleet’s effect may be mediocre at best, but it sure can provide a bit of aid during times of need. Using his glaive, Yi Sun-shin slashes forward while leaping a decent distance behind him. The slash deals 160 [50% Total Physical Attack] physical damage to the enemies in front of him and slows them down by 40% for 2 seconds. If Yi Sun-shin is riding his turtle ship, this skill allows him to launch the ship towards the enemies dealing 200 [+80% Total Physical Attack] physical damage and stunning them for 1.5 seconds. One-wave Step is both an offensive skill and an escape maneuver. As an offensive skill, it can be used to damage enemies by slashing them with the glaive and even slowing them down at the same time. As a result, you can use this skill to prevent enemies from escaping. As an escape skill, it can be used to instantly cover a small distance away from danger. Ultimately, you can use One-wave Step as a “Hit-and-Run” skill. By initiating an attack with it, you can quickly leap out of the way only for you to be able to snipe the enemies from a farther distance. Since this skill has a fairly low cooldown, use it as much as you can to damage the enemies and make quick escape maneuvers. Remember that when Yi Sun-shin is riding his turtle ship, this skill receives an overhaul. As long as he is riding the turtle ship, his movement speed increases and he becomes capable of launching the said ship towards the enemies, dealing significant damage and stunning them in the process. Yi Sun-shin focuses on his longbow to charge it in preparation for a devastating piercing attack. This skill deals physical damage equal to 160 [+100% Total Physical Attack] and slows down the enemies hit by it. Note that the final damage, as well as the range, of Blood Floods is dependent on its charge time. Also, the damage it deals is most effective on the first enemy it hits, and then receiving a decrease of 20% damage thereafter, up to 60% damage reduction. Keep in mind that while charging this attack, Yi Sun-shin’s movement speed is drastically reduced. Blood Floods is a great harassing skill. You can use it to deal considerable damage against the enemies while you keep yourself safe from a distance. The best time to use this skill is during the early and middle stages of the game. 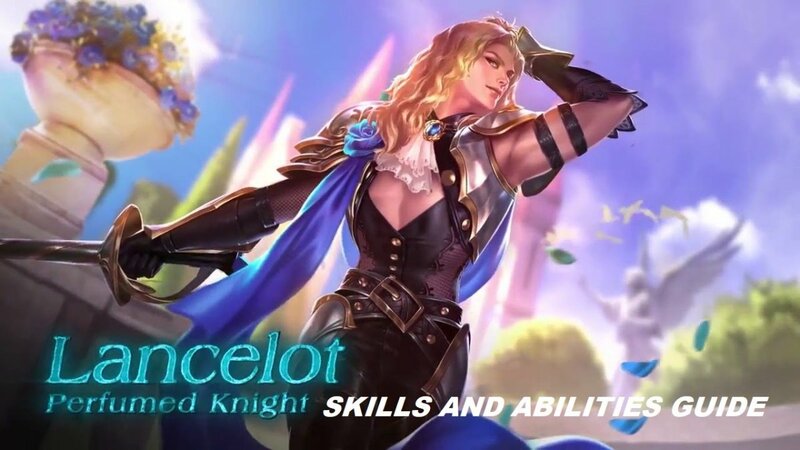 It can be quite a pain for the enemies to deal with this skill because it is reasonably strong, has a penetrative effect, and possesses a long range. The only downside to Blood Floods is that Yi Sun-shin suffers a massive reduction in movement speed while he uses it. To use Blood Floods to its fullest potential, ensure that you charge it to its maximum limit so that you can yield the most damage and range from it. If for some reason you find yourself in danger while charging this skill, you can use One-wave Step to make a quick escape. As a last note, don’t hesitate to use this skill when you see a critically injured enemy hero. By using this skill at just the right moment, you might be able to snag the kill before anyone else could even react. At his will, Yi Sun-shin can command the naval fleet at the base to launch an all-encompassing rocket attack, dealing 165 [+35% Total Physical Attack] physical damage for 3 waves to all enemy heroes on the battlefield. 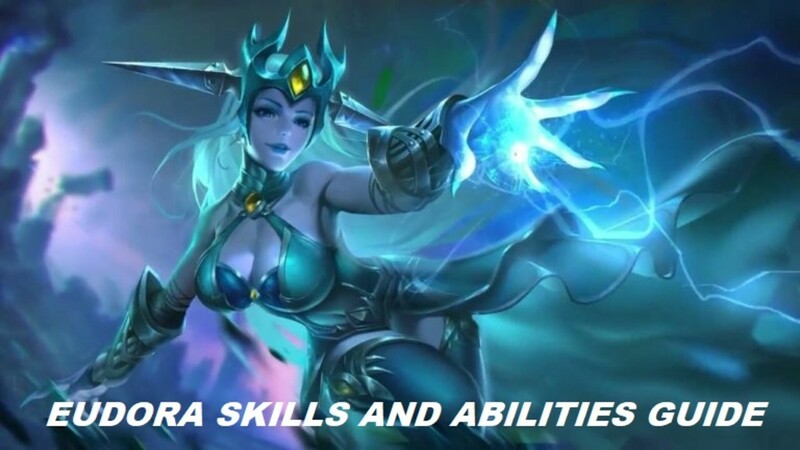 This skill also slows down all the enemy heroes it hits and reveals them on the map for a short period of time. Mountain Shocker can really shock enemies into submission if it is used the right way. The most obvious way to use this skill is to activate it for the sake of whittling the HP of the enemy heroes down. By doing so, you can add a lot of damage potential as you and your allies exchange blows with the enemies and try to bring them down. 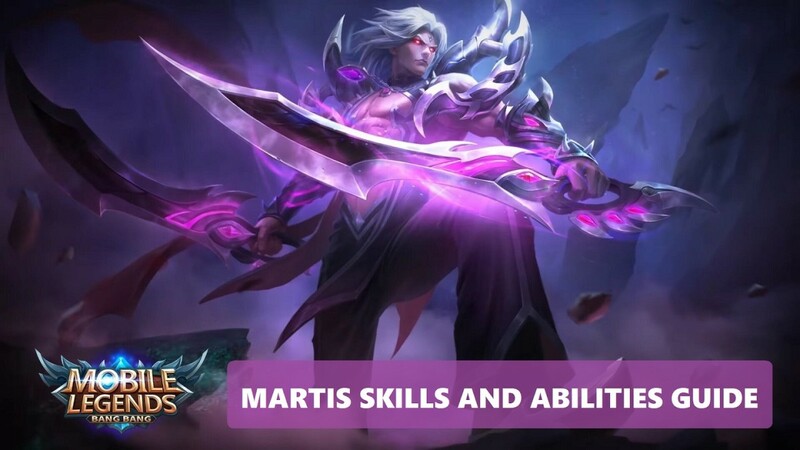 And since this skill has a ‘slow’ effect built into it, you can use it to reduce the movement speed of the enemy heroes until you and your allies can chase them and pummel them into oblivion. If you’re the type of player who likes snagging all the kills, then you can use Mountain Shocker to deal all of the decisive blows. It takes a bit of precision, a keen eye on the mini map, and the ability to time it right in order for you to quickly take the kills with this skill. Lastly, Mountain Shocker can be used as a supportive skill by taking advantage of its ‘reveal’ effect. By activating it, all enemy hero position are revealed on the mini map for a short period of time. You and your allies can use this opportunity to plan your attacks ahead and strategize how to gank the enemy heroes with the glimpse of their general locations in mind. 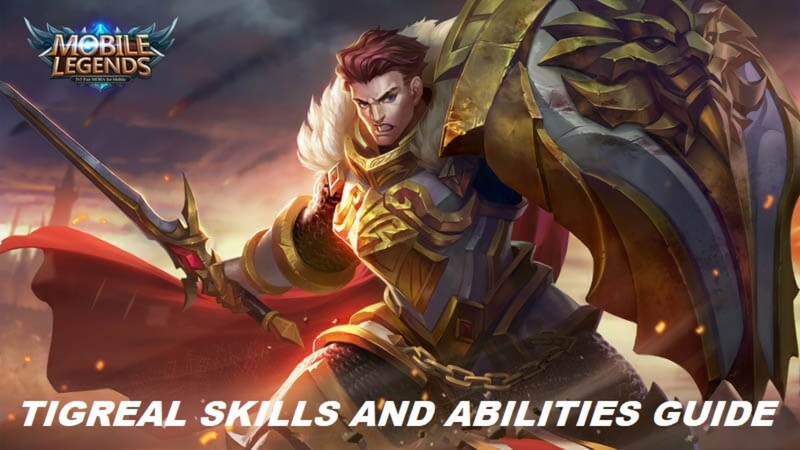 Which of Yi Sun-shin’s skills is your favorite?